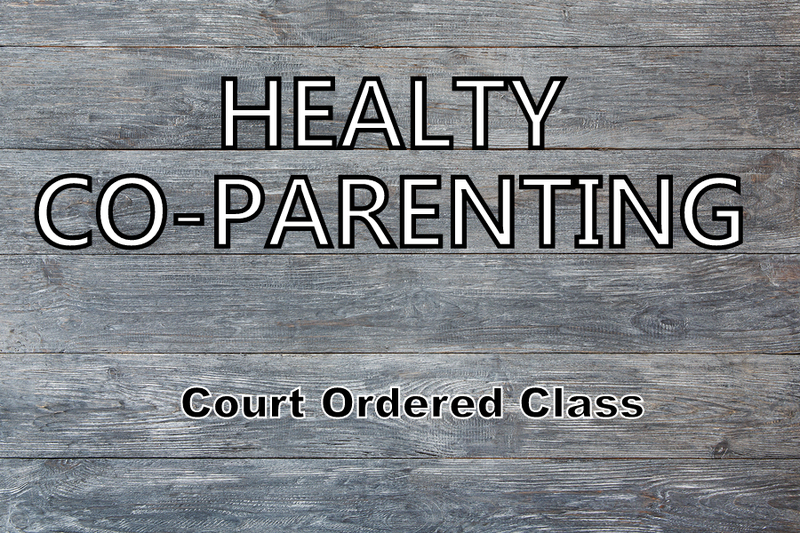 Healthy Co-parenting is a program designed to help educate parents on the effects of divorce on children and how to help them cope and heal. NO COST. Woodmont has a 23-year history of helping people heal from divorce. The facilitators are veterans of divorce and have gone through our DivorceCare program. They have experienced the trauma of divorce and truly understand how it feels.